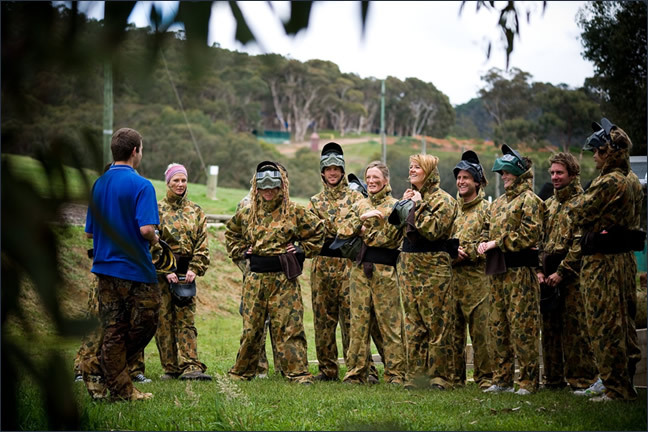 Get social with a paintball gun in your hand at South Australia’s biggest paintball park. 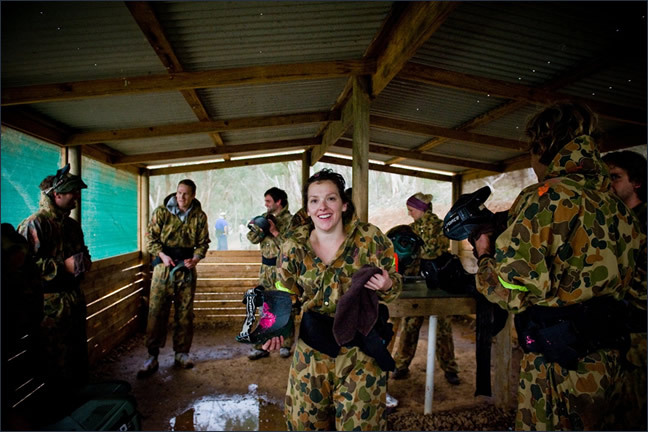 Paintballing has become very popular with social clubs looking for something different when choosing an outing. You will all receive detailed instruction, and close supervision from our Range Safety Officers, so it does not matter if you have not played before! Spectators are welcome as we have purpose built safe bases that are perfectly positioned for viewing the games without getting shot!